JayWalk - All Your Xmms Are Belong To Me: Orleng Joo Jeet Puay! I was reading mr brown's article on his Bangkok trip when it reminded me of an anecdote that I picked up when I was in Ho Chi Minh City last October. 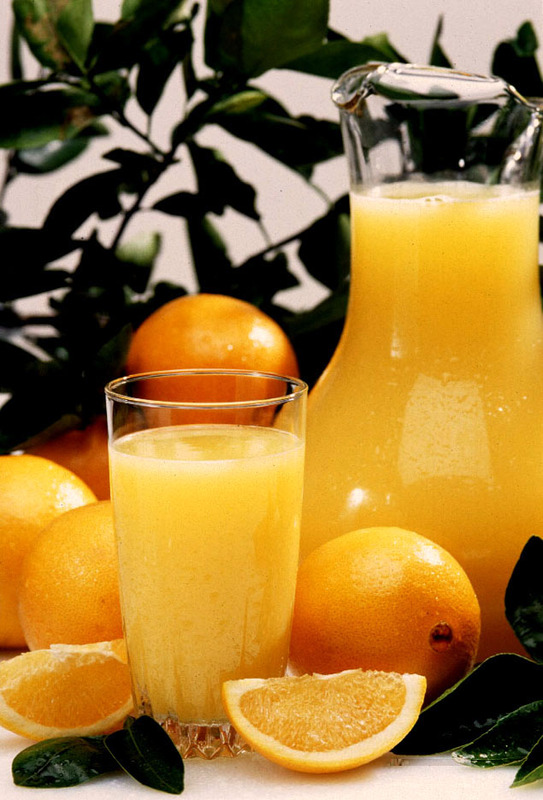 A guest at the hotel, where I stayed, summoned for the waitress to complain about his "freshly squeezed" orange juice. It was shamelessly watered down. The guest asked, in English, why was there water in his orange juice. The poor Vietnamese waitress, with only a smatter of English to her name, immediately remove the offending beverage, apologising profusely along the way.